NOTICE: This mod is outdated! Click HERE for GraphicsLib. 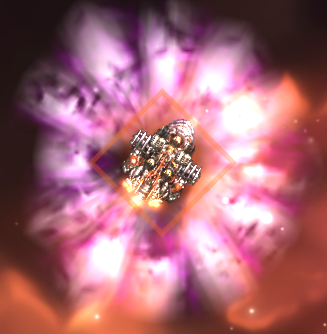 Warning: Make sure Starsector is GPU-Accelerated! ShaderLib will glitch out on older integrated chips! 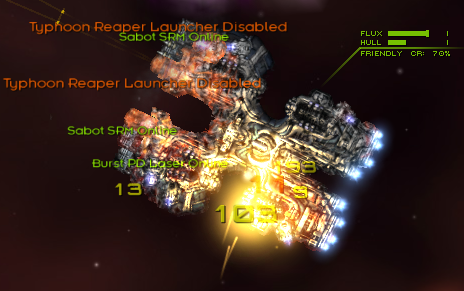 ShaderLib is an ongoing effort to implement practical shaders in Starsector. While this library does have major common features, such as the lighting engine and distortion engine, it was developed so that mod developers can write and implement their own shaders and use them within the game. 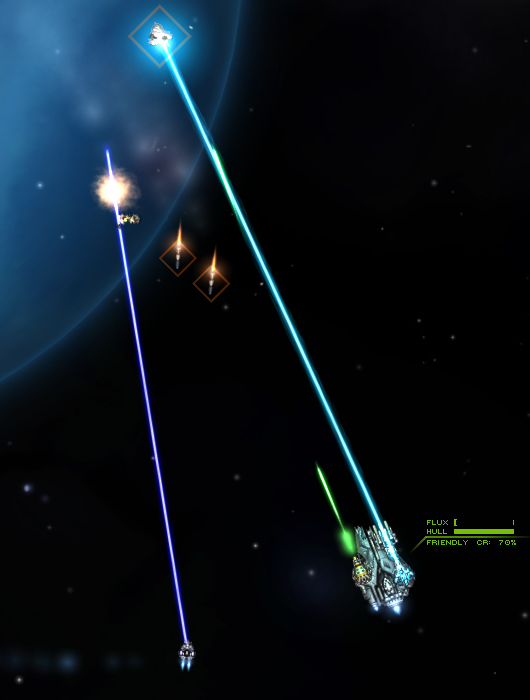 Lighting engine for Starsector; just plug and play! For players: Just download and enable the mod. You don't have to do anything else; it works right out of the box. If your computer can't handle ShaderLib, don't download it and don't enable it. Simple as that. Use the following mod detection code in your ModPlugin class. If you want to make calls to ShaderLib functions or use ShaderLib objects, you must first check to see that hasShaderLib is true before calling/referencing them! Note that some scenarios may make this arrangement difficult, requiring ShaderLib for resolving class links. Material Map: This texture determines the reflectivity of the sprite. 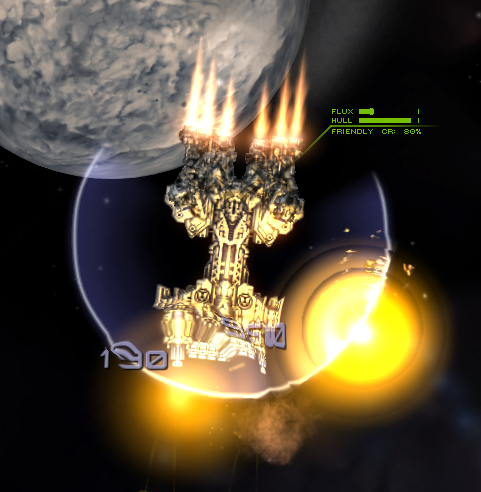 Internally, the lighting engine uses a minimum function (i.e. reflectivity = the darker of the pixel on screen and the corresponding pixel on the material map), so there are limitations on what you can do with a material map. 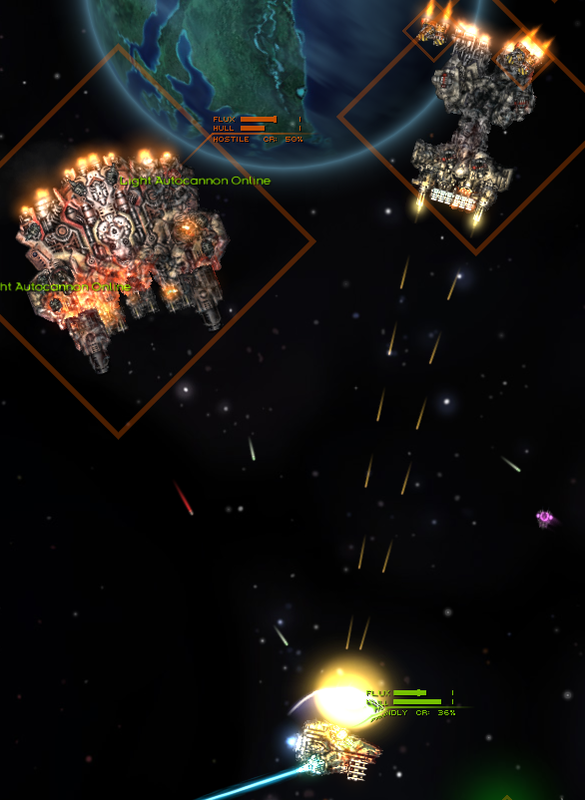 In general, you want to begin with the original ship sprite and then darken areas that should not reflect as much light. You can also darken individual color channels to allow interesting effects like having reflected shines being a different color than the hull. Remember that the material map must have an alpha channel that matches the original sprite's alpha channel. For implementation, see the example in ShaderLib. If a sprite lacks a material map, the default is the original sprite (i.e. identical to previous lighting versions). Normal Map: This texture is difficult to make properly, but the results can be well worth it. There are many tutorials for making normal maps elsewhere on the Internet, if you are interested in making them for vanilla sprites or your own ships. However, if you want an easy way out, an adequate normal map can be generated automatically through Photoshop, Crazy Bump, or similar programs, which takes far less time than making a normal map from the ground up. Remember that the normal map must have an alpha channel that matches the original sprite's alpha channel. For implementation, see the example in ShaderLib. If a sprite lacks a normal map, the lighting engine will default to using the old lighting model for that sprite rather than the new Blinn-Phong model. Surface Map: This texture is completely optional (even more so than the other two). Surface maps enhance the normal map of the object by influencing how the specularity looks. 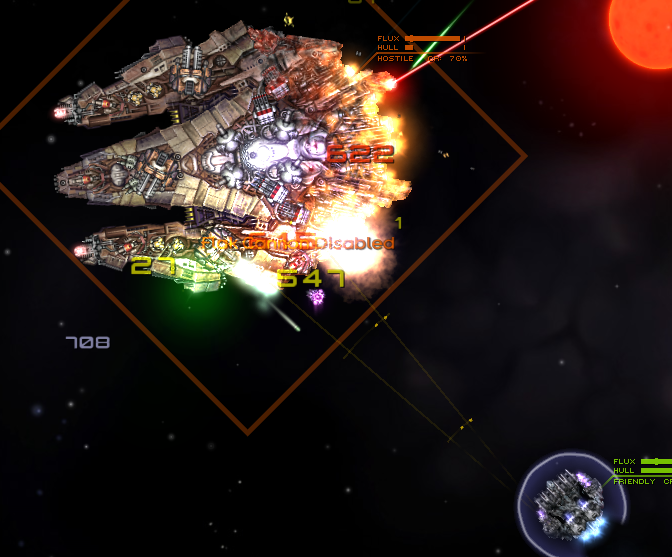 The red channel corresponds to luminosity and will cause the ship to appear to glow wherever the red channel is nonzero. The green channel determines the specular intensity of the object; a value of zero is totally matte while a high value will be very shiny. The blue channel determines specular hardness, so a value of zero is cartoonishly shiny while a high value is very glossy; a value of 0.2 (or 51 on the integer scale) corresponds to the default behavior. Remember that the surface map must have an alpha channel that matches the original sprite's alpha channel. If a sprite lacks a surface map, the lighting engine will substitute red = 0, green = (derived from material map), blue = 0.2. You generally need an OpenGL 3.0-capable card to use the lighting and distortion engines. Older cards can work, but this is not guaranteed. Performance may vary, but a GTX 260 or better should be sufficient to run without any performance hit on the default settings, and with settings tweaks virtually any compatible card will work fine. Mobile drivers are known to have problems with ShaderLib. Integrated graphics chipsets are NOT guaranteed to work! If you are using an integrated chip, disable distortions and/or post-processing! - ShaderLib settings file renamed to "shaderSettings.json"
If I haven't said it before, I'll say it again, this is probably one of the single most important user created mods ever. Small update to fix a major issue some AMD card users were having. Try using the attached light data instead of the original one (just replace the file in data/lights/). See if you like it better; the lights are significantly subtler. Will definitely try this out in a few hours once I get a few errands done. Looking forward to firing this up when I get done with what I'm doing tonight; prolly will be able to give some detailed feedback by Tues. Took a brief look last night. It actually is culling nearly everything outside the POV (including pixels on the fragment shader, light and foreground objects, the original screen texture copy method, etc.) 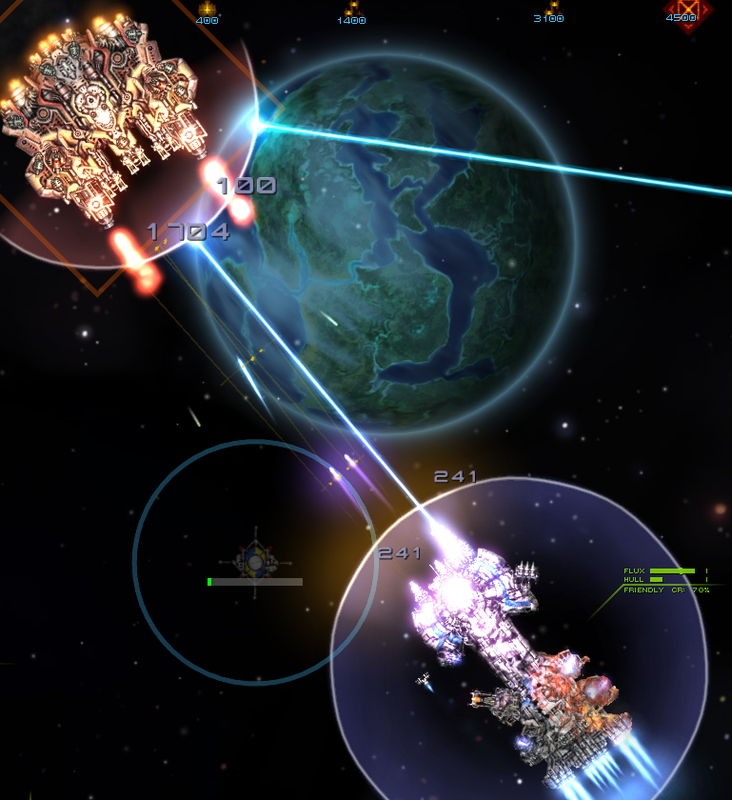 and there are no places where clipping planes would do anything worthwhile (at worst, it draws a few extra pixels on some ships on the boundaries of the screen, which doesn't affect the CPU). In my own tests, the shader engine accounts for a bit over 1% of my CPU time (and a small fraction of the overall Starsector load), and some others can confirm this on their machines as well. What are your specs? P.S. Some types of documentation are just impractical to make. I suggest reading some of the tutorials for LWJGL, because giving full documentation for this would require me to basically teach the user OpenGL. I don't have that kind of time; you can write textbooks on that subject. The best I can do is provide ample examples, and at some point I'll be commenting the sample shaders a lot more. It's not the OpenGL stuff that's confusing, it's the "how to connect parts" that is confusing. Say I write a particle system in an EveryFrameCombatPlugin and I want it to use a shader; now what? It's not obvious how I connect the bitz; I see ShaderHook but there isn't a general-purpose example of this. Performance-wise, I'm running on a quad-core Athlon II, 3300MHz per core (not that it matters, since it's not in its own thread) and a reasonably fast ATi GPU (not that that matters, at no time is that the chokepoint). I think you're not torture-testing adequately, so you're not seeing real loads. Check out performance with Vacuum- open it up and profile it, go to Missions, select Random Battle, and you'll see. 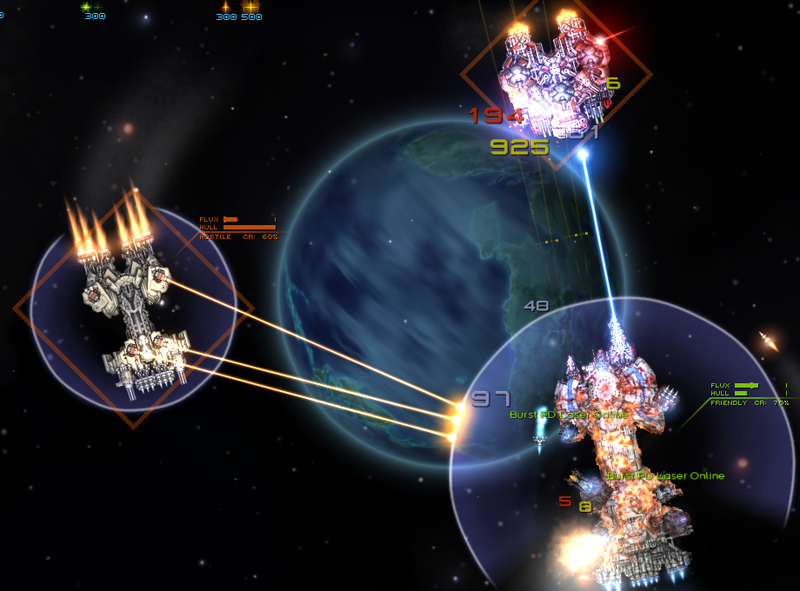 When huge numbers of projectiles are involved, it's vastly more expensive than anything else; you need to reduce the n^2 load very considerably for it to be reasonably efficient, and the fast way to do that is to do distance culling via GetDistanceSquared() before bothering with the relatively-expensive process of evaluating string comparators, etc. Trust me, this is something where reducing the search domain before anything else is vital. Anyhow, I'll try to get to it when I can get to it, if you're not convinced; I doubt if it'll require major refactoring. Are you even using the version in this thread? The one I PMed you last week is really old and you should not even be getting lights in Vacuum in the first place because there is no light data set up for it. The projectile tracking code is very deliberately O(n) because it uses linked hash maps/sets, which has O(1) iteration and O(1) insertion/searching. The only O(n^2) operations are the operations that happen once when a projectile is destroyed, and even then it is only actually O(n^2) if every projectile is destroyed simultaneously. This can be made O(n) but the overhead involved is not worth it. 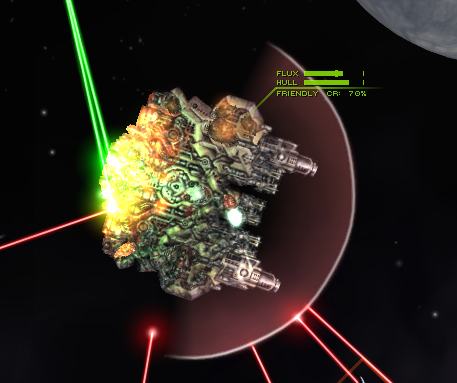 I have tested the performance with Exigency fleets in random battle, involving hundreds of tiny lighted missiles flying about at all times. I threw in my mega-MIRV that shoots 252 missiles just for kicks. Shaders on/off made absolutely no CPU impact. I don't have time to test it atm, but this looks very well done and should really help the game graphically! Are you even using the version in this thread? 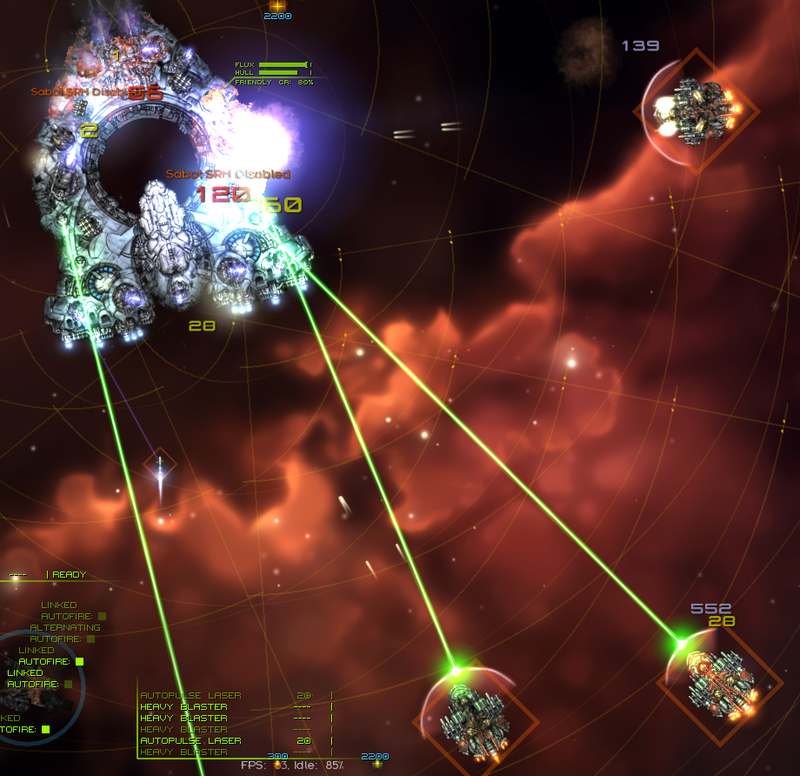 There may be something unique to Vacuum causing it, I have played with ShaderLib on a absolute cluster fudge of a DAKKA mayhem with Eternal Nox's largest battle with just as many if not more projectiles than you see in Vacuum, didn't really go below 20FPS during the height of the battle. Xeno, can you also post the profile files from Netbeans? Screenshots are one thing, but having the profiles so they can be directly interrogated in another copy of Netbeans is even more useful in helping to diagnose this.